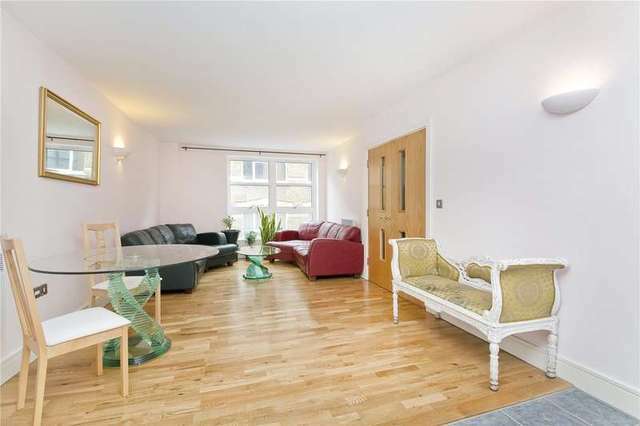 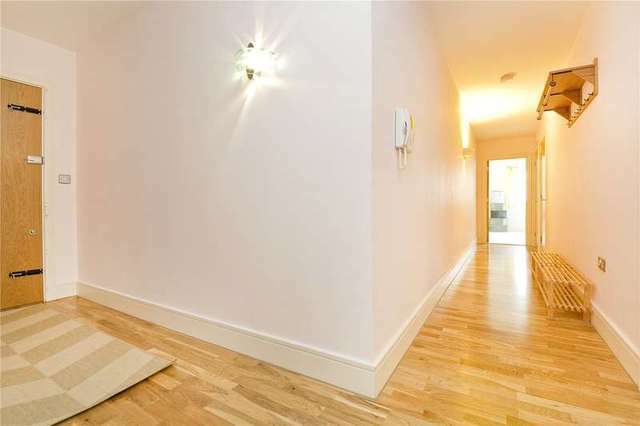 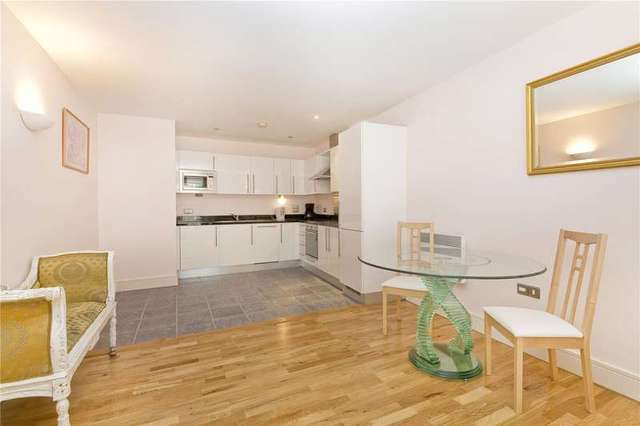 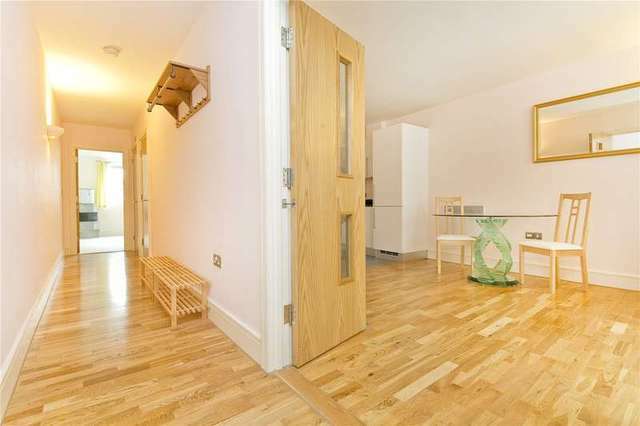 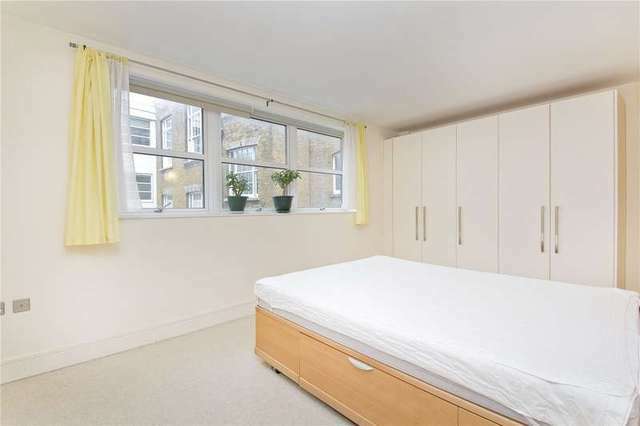 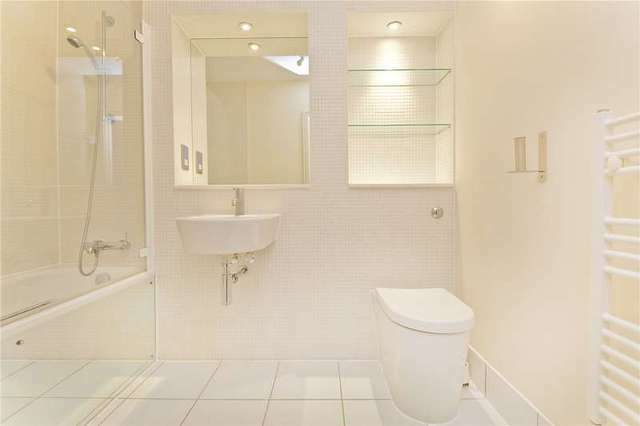 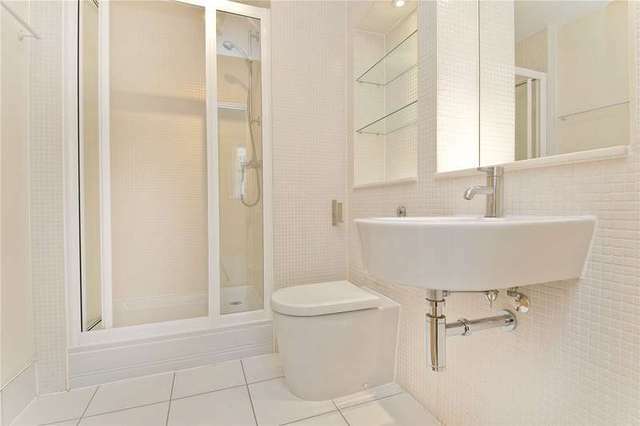 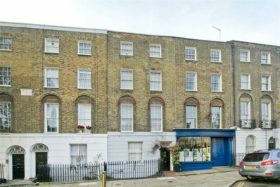 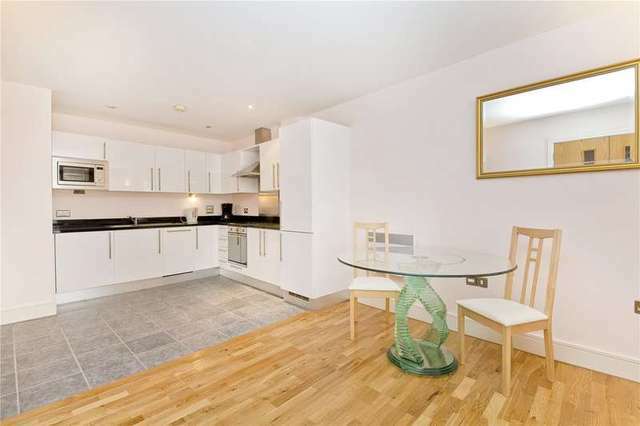 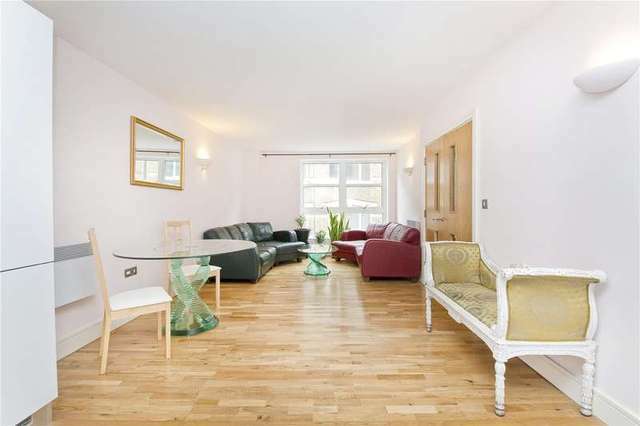 Located on the second floor of this small purpose built block is this light and airy apartment just off Hatton Garden. 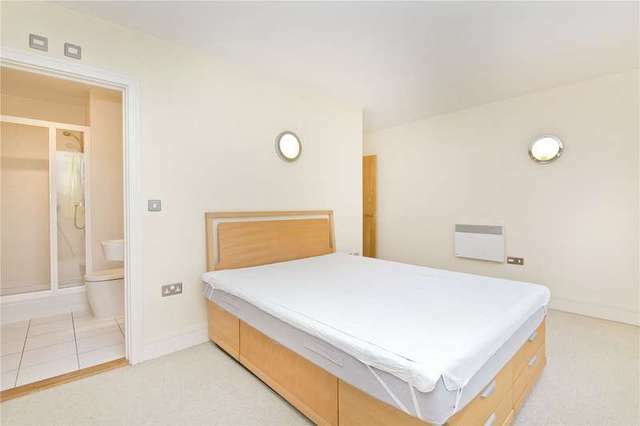  The accommodation comprises of two bedrooms with built-in storage, two bathrooms (one en-suite), a 27' reception room with wooden flooring and a contemporary style open-plan kitchen. 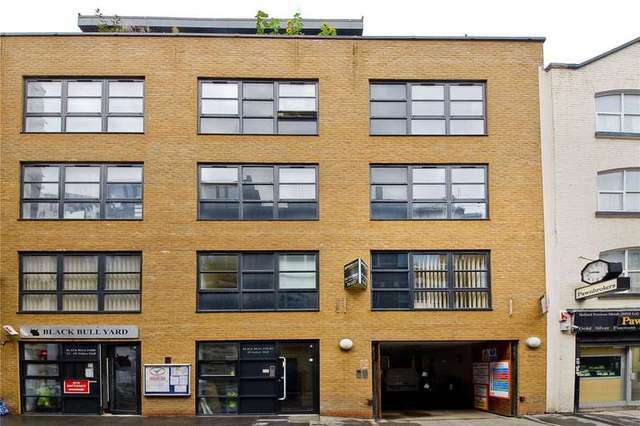 Black Bull Court is located on Hatton Wall, on the border of Clerkenwell and Holborn and offers convenient access to the City, the West End and beyond. 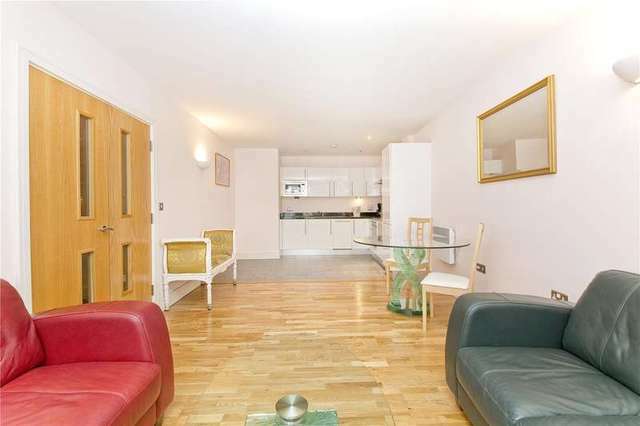 The nearest Underground station can be found at Farringdon (Metropolitan, Circle and Hammersmith & City lines).